Today's marketing world is more hectic and competitive than ever. Consumers are bombarded with messages from brands everywhere they look – whether they're surfing the web, using their mobile phones or just checking their email. With this in mind, it's not enough for companies to focus on getting their voice heard. They need their messages to resonate; otherwise, they'll just be forgotten minutes later. Email marketing is about relationship building. Merely getting a consumer to click on a message and read it is not enough. In other words, the challenge in email marketing is one of relationship building. Merely getting a consumer to click on a message and read it is not enough. You also want the reader to engage with what you have to say, respond to it and foster a continuous conversation. In the long run, the ability to do this repeatedly is what makes a business successful. So what does it take to build relationships through people's inboxes? What are the key strategies you need to know? Let's discuss. 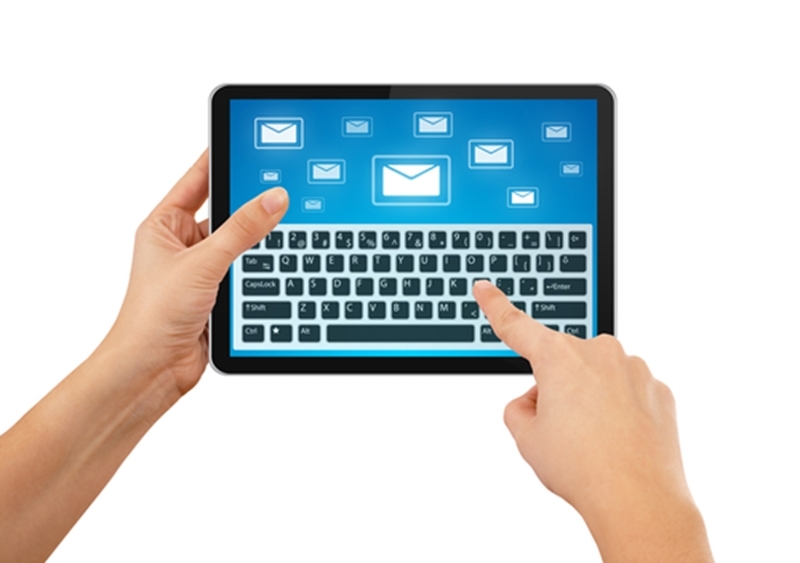 One of the first lessons to learn about B2C email marketing is that it's all about trust. You want to get to a point where people are willing to open your emails and read them because they know your brand, trust it and expect to get real value out of what you have to say. According to the Victoria State Government, this begins with writing effective subject lines. Because people scroll through their inboxes quickly and delete dozens of messages at a time – especially when using tablets and smartphones – you have to grab people's attention quickly. They're going to skim your subject for a second or two, then keep it moving, so make sure yours is something worth stopping for. The subject is the most important thing, since without a good one, you'll just be deleted. Beyond that, though, you also need a distinctive voice that people will recognise as belonging to your brand. If you write in the same readable, relatable way each time you compose a marketing email, people will begin to feel more comfortable reading you, and the fruitful customer relationships should follow from that. There's a fine line between an aggressive email marketer and a spammer. You want to write to people a lot to earn their trust, but too often and you may start to annoy readers. This is an easy way to get filtered or spam-foldered. Separate your emails from all the spam out there. Elegant Themes noted that one of the key email marketing best practices for avoiding the "spammer" label is writing specific messages that particular types of customers will appreciate. Writing one generic email and blasting it out to everyone you know might seem efficient, but if your readers aren't interested in what you have to say, you're going to lose them. A 14-year-old doesn't need retirement saving advice, and a 72-year-old doesn't need tips on the latest "back to school" trends. Make sure each message is tailored to the right audience. To make this happen, you might need to devote some resources to gathering customer data and using it to segment your customer lists. This might seem tedious, but it can be the difference between alienating people and winning them over with exactly the right messages. The beginning of any successful email marketing campaign is a good-faith effort to reach the right people. If you work with us at The Prospect Shop, you can get your hands on detailed lists of potential contacts who might be just the right fit for your business. We have a proven track record of helping clients reach their marketing goals, thus making them happier and more successful. Contact us today and find out how we can make that happen for you.